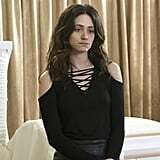 Emmy Rossum Is Leaving Shameless: "The Opportunity to Play Fiona Has Been a Gift"
Why Is Emmy Rossum Leaving Shameless? 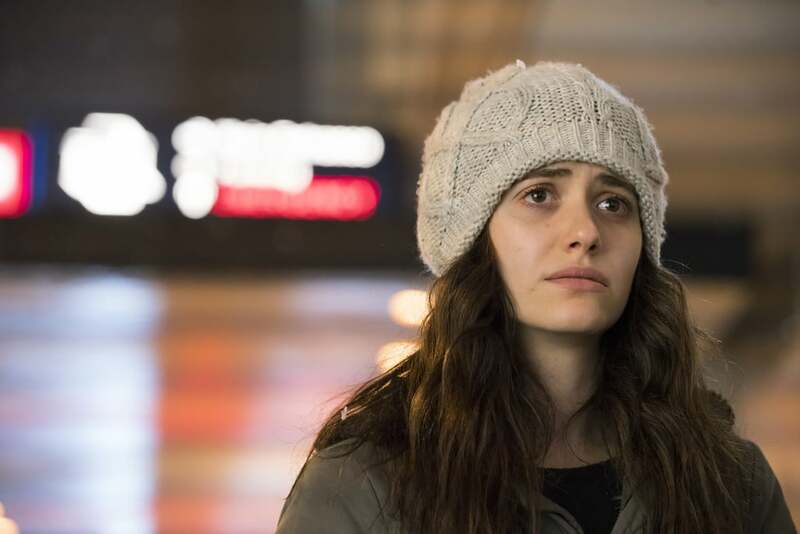 With an ensemble cast as large and phenomenally talented as the one on Shameless, it's difficult to say that just one star is responsible for carrying the show. 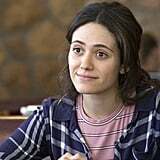 Sure, William H. Macy, who plays Gallagher patriarch Frank, has raked in tons of awards for his performance, but it's also hard to deny that Emmy Rossum's Fiona is the Showtime series's bleeding heart. That's what makes news of her surprise departure from the show so gutting. 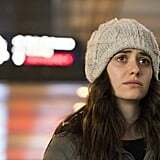 Rossum shared the sad announcement via Facebook on Thursday, writing a lengthy post about leaving the long-running family drama, which is due to premiere its ninth season on Sept. 9. "It's [a] hard thing to put into words, feelings. But I'm going to try," she began. 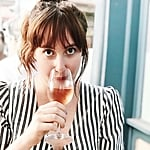 "This business is always an adventure, full of travel and opportunities to tell stories. 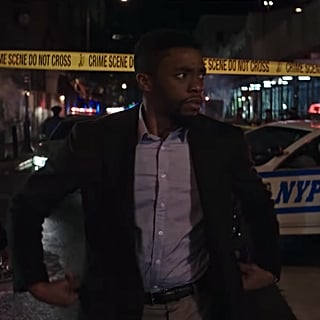 Usually as an actor, every few months, you travel to a new place, start a new project, build a new character, learn new rhythms, new inside jokes with your crew, make new friends. 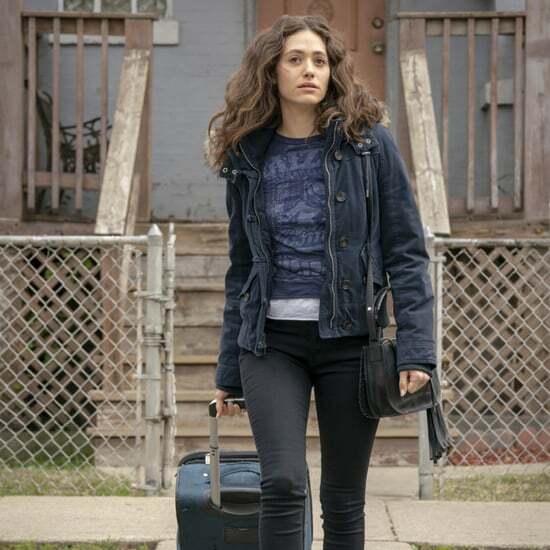 Until Shameless came into my life 8 years ago, I led that kind of transient wonderful life of an actor. And I never realized how much I actually craved the kind of continuity that this show has given me . . . See, in real life, unlike Fiona, I'm an only child. I never had a big family. Being ensconced in that messy Gallagher family love is something I'd always dreamed of. But even off set, it feels real." 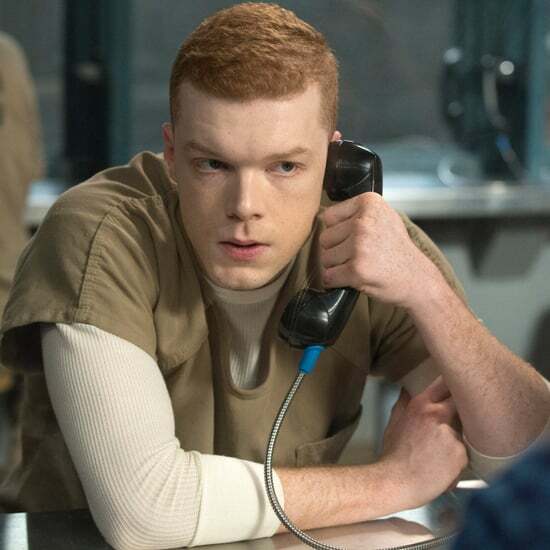 The 31-year-old star went on to cheer on the Shameless cast and production team for making over 100 hours of television and noted that they all feel fans' connection to them. Of course, her heartfelt post also included some emotional reflections about Fiona. "The opportunity to play Fiona has been a gift," she wrote. "There are few characters — female or otherwise — as layered and dynamic. She is a mother lion, fierce, flawed and sexually liberated. She is injured, vulnerable, but will never give up. She is living in an economic depression, but refuses to be depressed. She is resourceful. She is loyal. She is brave." Although Rossum didn't explicitly say why she's decided to leave the show, it's likely she just wants to focus on new projects. 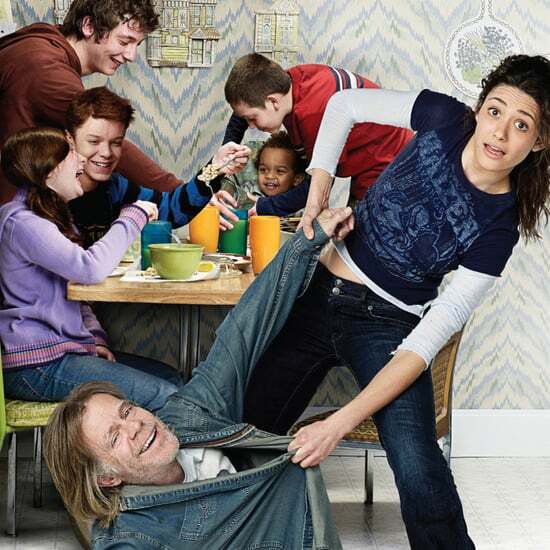 The hit Showtime series premiered in 2011, and Rossum has starred as Fiona ever since, the oldest Gallagher sibling who finds herself leading her wild, messy family since Frank is incapable of raising anyone (least of all himself). By leaving the series, she'll have time to branch out into film roles (like 2019's Hard Powder) and get more directing under her belt. Rossum finished her note by saying she'll always be rooting for her "family" and to not think of her as being "gone" — just think of her "as moving down the block." Read her full, heartfelt statement ahead, and check out some of Fiona's best moments on screen.